The playoffs are here and I am wondering who I am going to root for since this is only the third time the Colts haven’t made the playoffs since 1999 (humble boast, and also of course I’m rooting for the Sheriff himself). Houston and Indianapolis were trying to see which team could go into the playoffs with the worst quarterback (sorry, Trent Dilfer, these teams got you beat). Fortunately for Houston, Brian Hoyer was able to come back from a concussion and lead his team over the lowly Jaguars to clinch the AFC South. Meanwhile, Kansas City has been on a massive hot streak, but still couldn’t catch the Broncos despite a very odd end to the season. 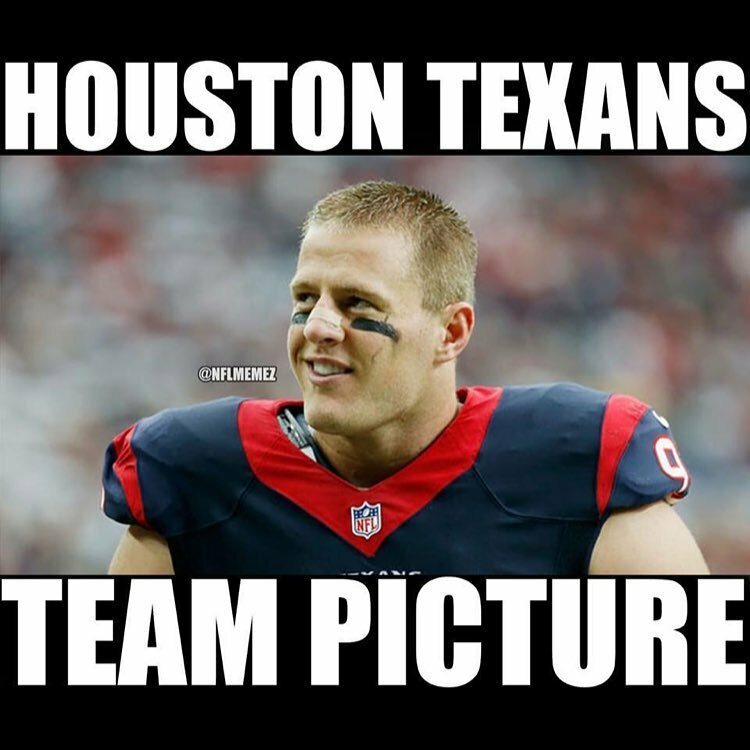 I fully expect Kansas City to regulate the Texans as Houston doesn’t have much to speak of on offense outside of DeAndre Hopkins. Both of these teams have seen serious injuries to star players: LeVeon Bell/Deangelo Williams and Andy Dalton, respectively. This will force both teams to become somewhat one dimensional in order to win the game. AJ McCarron has done well, but this is as close to the sun as he’s ever flown in the NFL. Big Ben has been known to carry a team, but Pittsburgh’s identity for over a decade has been to run the ball and run it well. I imagine this one will either be decided within a field goal, or will be an absolute slaughter by Pittsburgh. 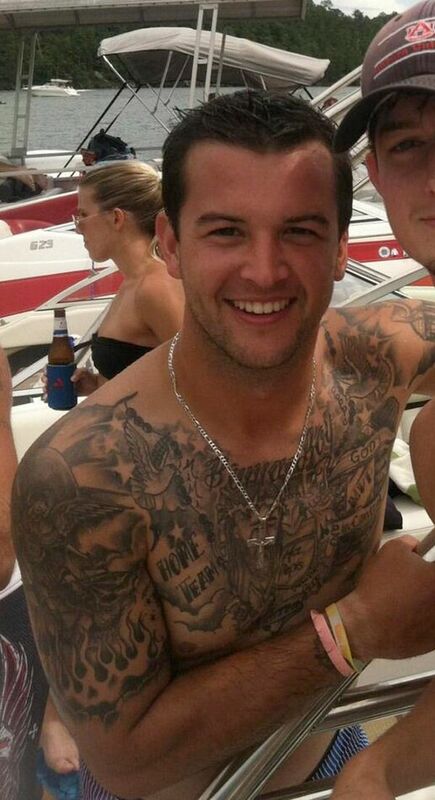 But I feel like AJ McCarron and his sleeves can really pull it out. I’m not excited for this game for many reasons. This might be the most interesting game on the docket this weekend. The Redskins are coming in “hot” with their not-so-newfound quarterback Kirk Cousins on a real tear. 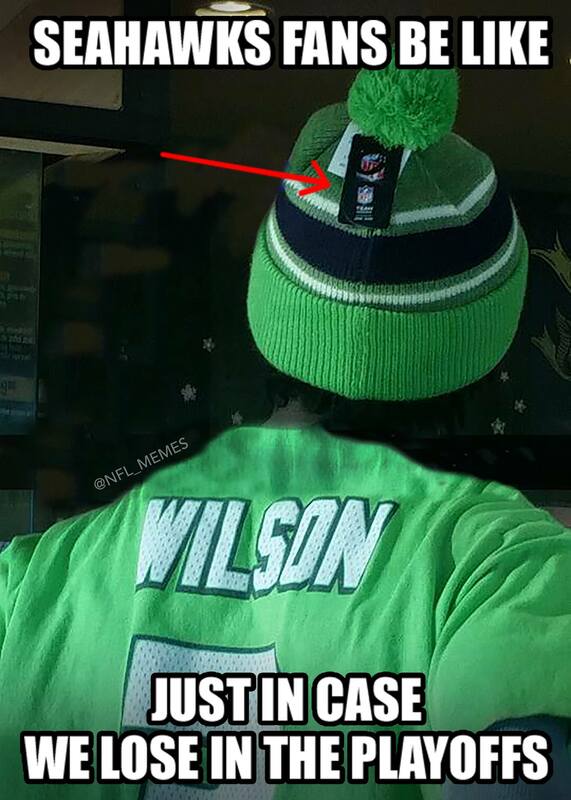 Green Bay got dumped by the Vikings to choke away the NFC North division lead. Granted, Rodgers is without Jordy Nelson (whose absence is proving magnitudes about his own impact) and is trying to make do with spare parts and a sort of highly touted rookie. This will need to be a complete team effort by both teams if they want to win. Otherwise…I guess it’ll be some ugly 13-7 turnover and punt fest. I actually like that round of games a lot, so I’m hoping that’ll be the case. My too-early Super Bowl prediction is Kansas City v. Carolina, but Denver and New England are such enigmas that I have no idea if they’ll come out flat or if they’ll look like Brady/Manning teams from the mid 2000s.